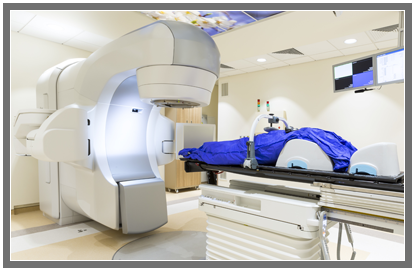 Learn about the use of high end imaging modalities in the surgical environment. 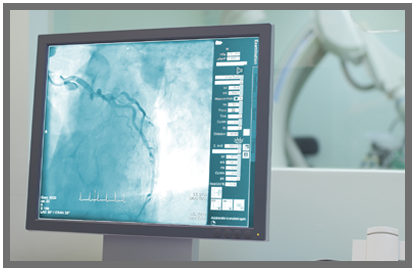 This report explores the current and planned use of fixed c-arms, CT, MR and portable C-arms in the hybrid OR, OR, cath lab, vascular labs and interventional angiography labs. 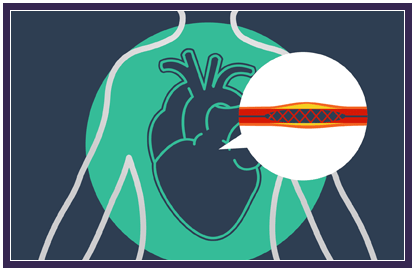 With the evolution of “hybrid OR” techniques which combine open surgery with endovascular procedures, imaging technology is making its way into the surgical suite. 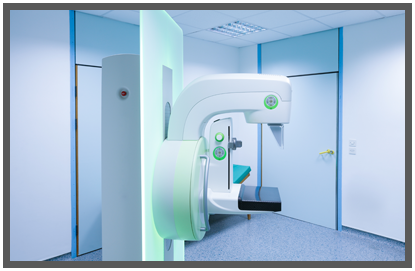 While ultrasound and portable C-arms have long been used in surgery, this report will explore the current and future utilization of fixed c-arms, CT scanners and MR scanners in surgical environments. 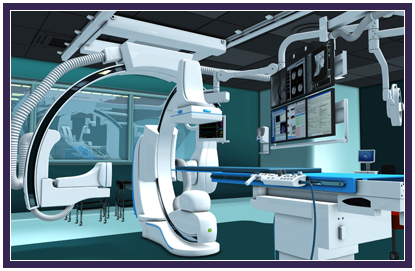 In the surgical environment, how many units and brands of equipment are installed for? What is the current and planed use of fixed C-arms in hybrid ORs? -Which specialties use the equipment?-How many patients were treated?-What types of procedures were performed?-What are the benefits of the hybrid OR?